My very favorite GQ men. All dressed up and sexier than ever. I have a crush on each and every one. 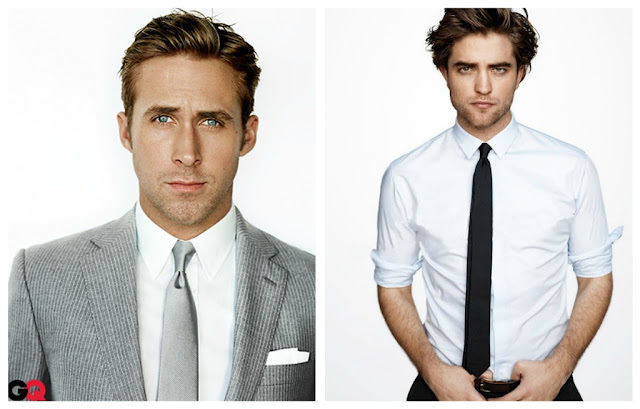 My current favorites: Ryan Gosling and Bradley Cooper. Which one is your favorite? oh. my. seriously drool worthy.... I think my faves are Ryan Gosling and Shia Lebeouf. it was a tough decision though. Great post - love it! It's got to be Ewan McGreggor or Michael Fassbender, every time. oh good god!!! 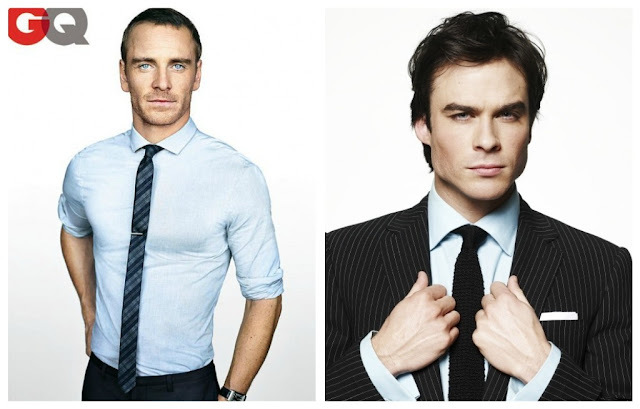 i am so in love w/ michael fassbender right now. i've loved ian somerhalder since young americans. and rpatz will always have a special place in my heart. this might be my favorite blog post of the last month. michael fassbender. i do not like blondes at all, but holy hell that man is beautiful.